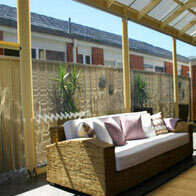 We are presenting a combination of protection with style in the form of PVC blinds. 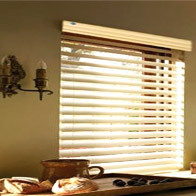 These blinds cover the windows in neat manner and are particularly helpful in areas with high humid weather conditions. 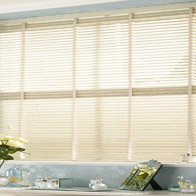 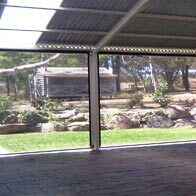 The blinds helps in stopping direct sunlight to enter the room and also ensure complete privacy. 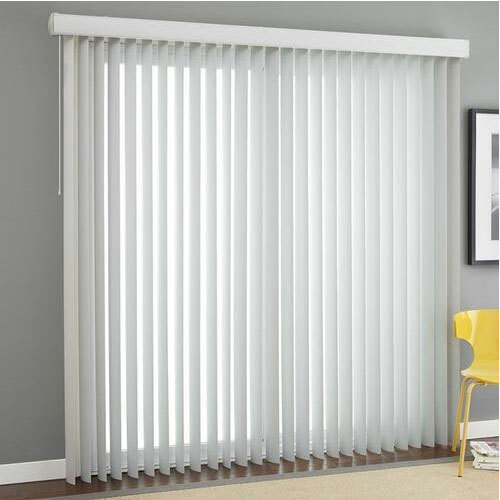 Made using durable PVC material, these blinds are heat and moisture resistant and won't fade or crack. 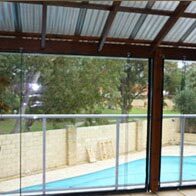 These are easy to clean just with the use of a damp cloth. 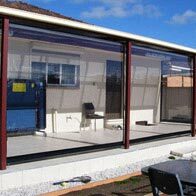 These are manufactured using superior quality and innovative technology in compliance with international quality standards. 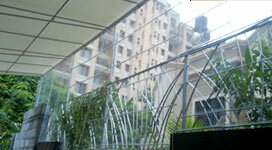 The offered products are known for their availability in various sizes and different designs. 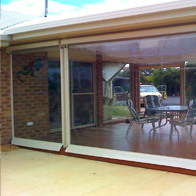 Apart from this, we offer these in a market at very feasible prices.